Post-Civil War Texas, the Lone Star state. Buck Duane is a man who was almost born holding a gun in his hand. His father was an infamous outlaw and the young child grew up witnessing scenes of violence and betrayal. When he himself inadvertently kills a man, he is forced to go into hiding and must live with the very men he despises. However, the love of a beautiful young woman is his redemption. He joins the Texas Rangers and helps to rid the state of notorious criminals, hoping to exchange this for his good name and freedom. 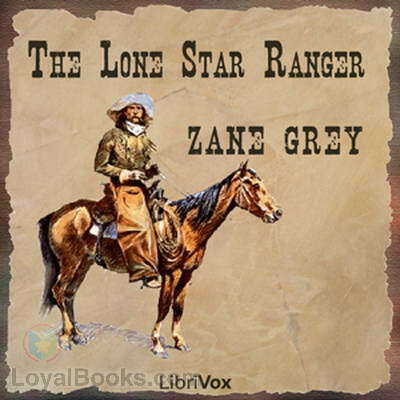 A thumping good, old fashioned Western, from a master of the genre, published in 1915, The Lone Star Ranger by Zane Grey is a classic that shouldn't be missed by any fan. If you love tales of the lonely gun-totin' rider, carrying a burden of guilt on his young shoulders, riding through the endless badlands of the Wild West and single-handedly taking on a bunch of no-gooders, then this is indeed the book for you! 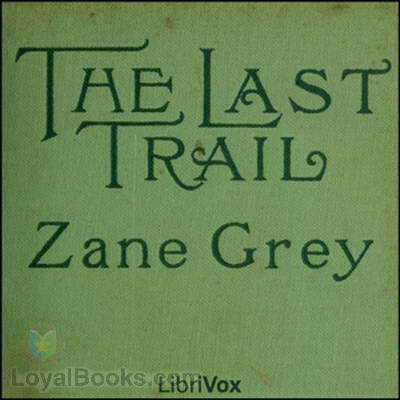 Zane Grey's critics have often characterized him as a romance writer disguised as a Western writer, but that hardly detracts from the amazing depth of character and plot that he brings to his works. He also tends to give an intensity and inner life to his characters that other writers of Westerns may fail to do since they focus mainly on the plot. 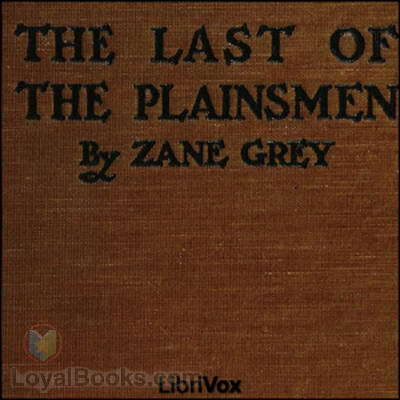 Most of Zane Grey's stories were adapted to film and television. More than 100 of his books were transposed to the silver screen, while several of his short stories formed the basis of longstanding television shows. Scores of famous actors and directors have cut their teeth in Zane Grey movies. He also wrote several important historical books that detailed the colorful and eventful history of the West. His own ancestors Ebenezer Zane and daughter Betty Zane were important figures in the American Revolutionary War and pioneers of the West. 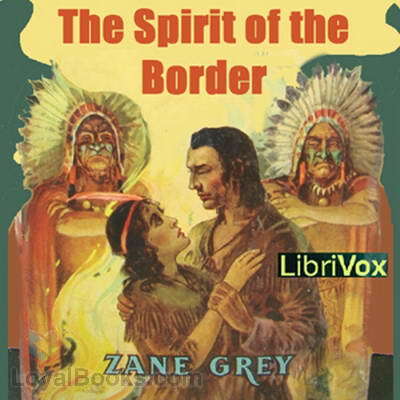 Zane Grey's first book was titled Betty Zane and is a riveting chronicle of the life and times of this intrepid and heroic young woman who helped to colonize this rugged land. Zane Grey was also one of the first of the millionaire best selling authors whose books were greedily lapped up by an adoring public. His readers enjoyed the mix of adventure, history, romance and action that he provided in all his works. The Lone Star Ranger is indeed a great addition to your collection of Westerns!